Formal Assessment of Egg Donors' Family Histories by a Genetic Counselor Identifies New Risk Factors. Targeted Next Generation Sequencing-Based PGS Can Enable Detection of Uniparental Isodisomy, Familial Relationships, and Polyploidy. 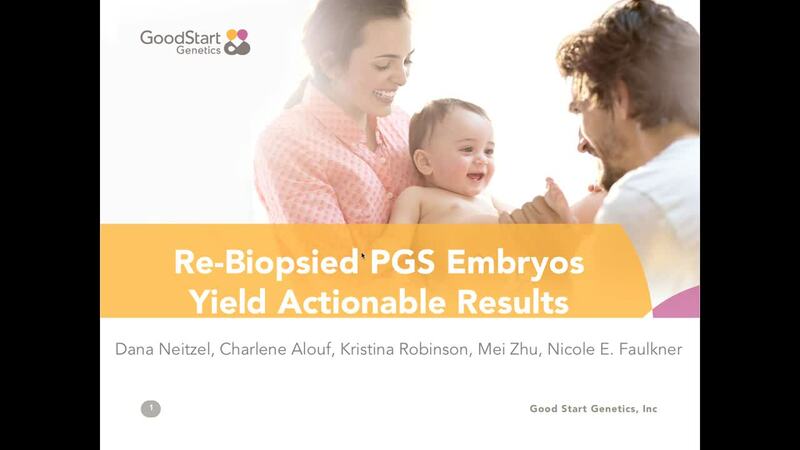 Re-Biopsied PGS Embryos Yield Actionable Results. Aneuploidy Rates in Embryos Generated from Fresh Versus Frozen Donor Oocytes. 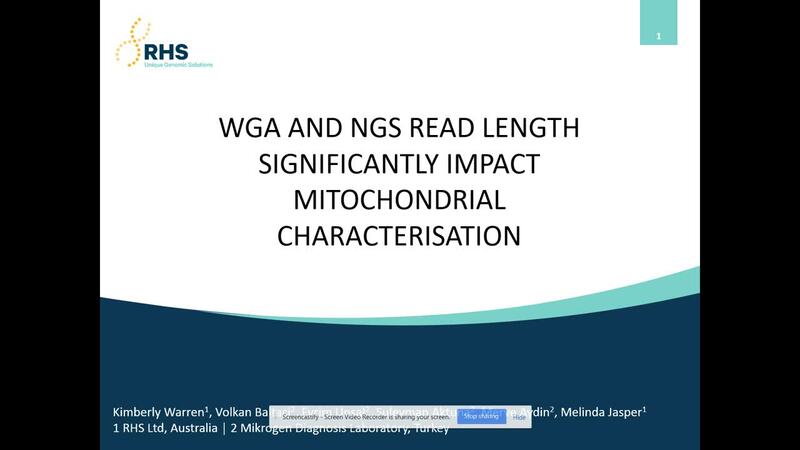 WGA and NGS Read Length Significantly Impact Mitochondrial Characterisation. OBJECTIVE: The American Society for Reproductive Medicine (ASRM) recommendations for gamete donation clearly state that donors should not have significant familial disease with a genetic component.1 There are varied methods of obtaining family history from egg donor applicants in order to assess the presence or absence of significant risk.  The objectives of this study were (1) to understand the impact of a formal genetic counselor risk assessment on the ultimate acceptance or denial of donor applicants, and (2) to analyze what additional family history information can be learned through this assessment beyond what is reported in industry-standard online questionnaires. MATERIALS AND METHODS: All egg donor applicants to a fertility clinic’s in-house donor program completed an initial online family history questionnaire. An experienced coordinator reviewed all applications. 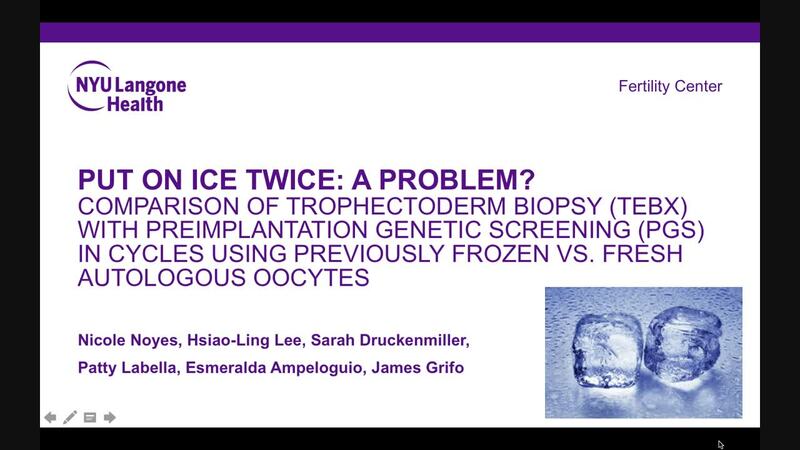 Applicants who passed strict initial screening criteria were scheduled for a 30-minute phone consultation with an in-house genetic counselor to confirm personal, medical and family history. The outcome of the genetic consultation was tracked and retrospectively reviewed. RESULTS: From March 2015-March 2017, 510 online egg donor applicants passed initial screening criteria and had a consultation with a genetic counselor. Following this consult, 19% (99/510) of donors who passed initial screening criteria were denied based on personal and/or family medical history. Of these denials, 74% (n=73) were based on genetic counselor interpretation of information that was present in the donor’s initial application. The remaining 26% of denials (n=26) were due to new personal or family medical history information revealed during the genetic consult. Of the 411 donors who were approved to move on to additional screening (baseline, psychological, and carrier screening), genetic counseling elucidated new medical information that the questionnaire failed to identify in 66% (n=272) of cases. Of these, 28% (n=75) of donors provided updates that would confer possible increased health risks to offspring, while 72% (n=197) of updates likely would not result in increased risk to offspring, but nonetheless improved the accuracy of the donor’s profile. CONCLUSIONS: While online questionnaires are adequate to make obvious donor exclusions and gather initial information, interpretation of this information alongside a three-generation family history is critical to the process of accepting or denying egg donors, and to providing accurate reproductive risks to intended parents.